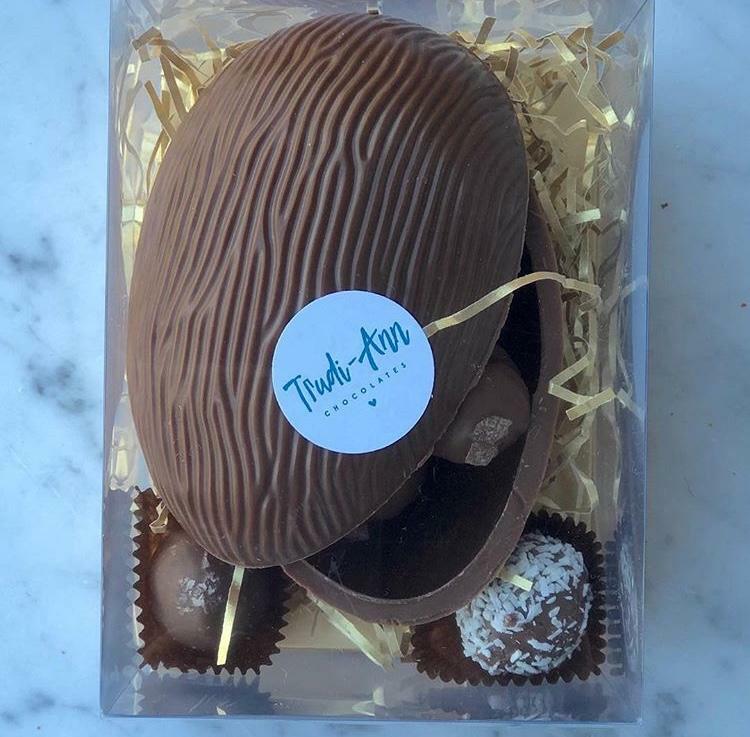 Trudi-Ann Chocolates which are now available in the new Hampshire Furniture Gift Shop provides chic handmade chocolates (for adults & children) including the wonderful Easter Egg with Truffles, Peanut Butter Cups and the classic Easter Bunnies or the new Happy Easter Bars. With a wide range of treats to tempt all ages, you’ll be sure to find the ones for you! Now if you don’t have a sweet tooth then The Catherine Gallery is the option you need. 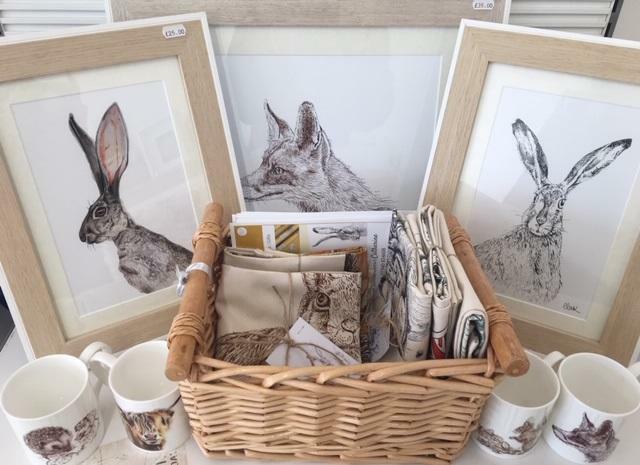 With beautifully hand drawn Hare & other wonderful animal Mugs and Framed Portraits available in the Gift Shop, you can surprise loved ones with local art to display fabulously in their homes or even take the mug to work. 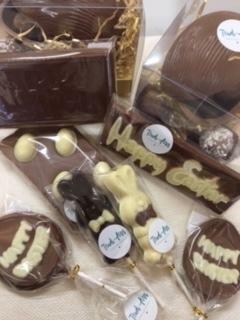 We’d like to wish everyone a Happy Easter from everyone here at Hampshire Furniture and we look forward to you having a pop down to the Gift Shop to get inspired!